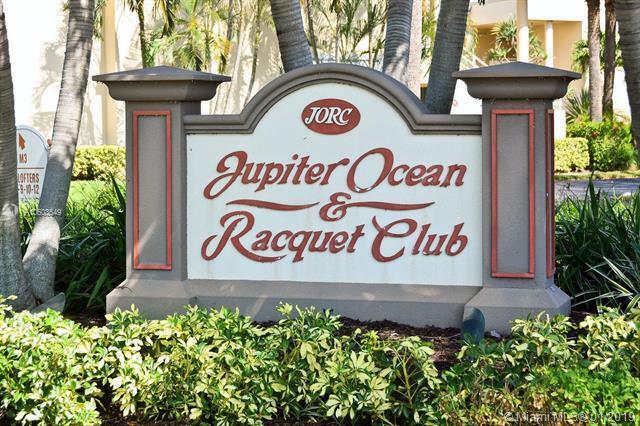 Private seaside condominium community in the heart of Jupiter. 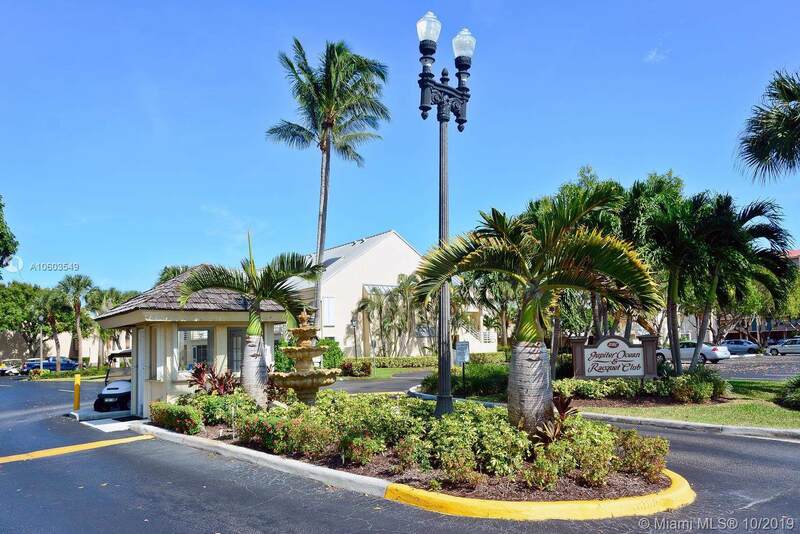 Great Location, Immaculate, Clean and Fully Furnished 1/1 1/2 unit. 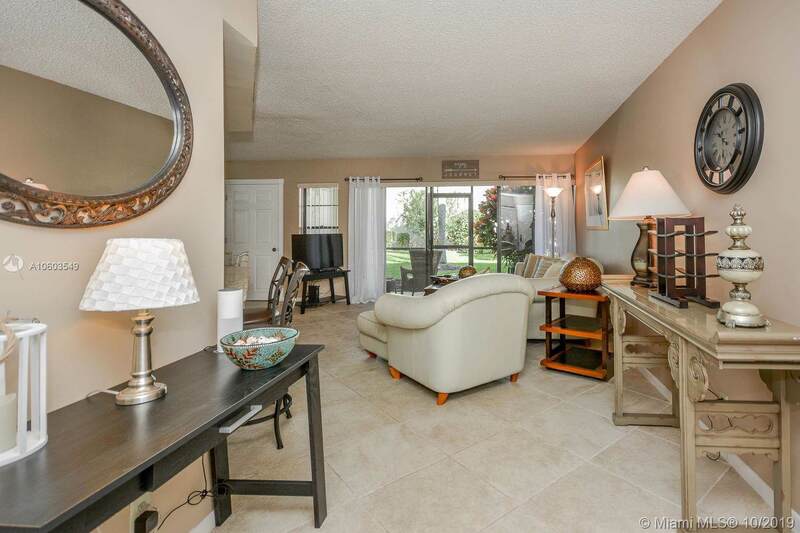 Newly remodeled, walk to Beach, Restaurants, Maltz Theater, Publix, Harbourside, shopping, boating, Riverwalk, ground floor for easy access, no elevators needed. Washer & dryer in unit.This pet-friendly community consists of villas, townhomes and condos and enjoyus a Clubhouse with several pools. 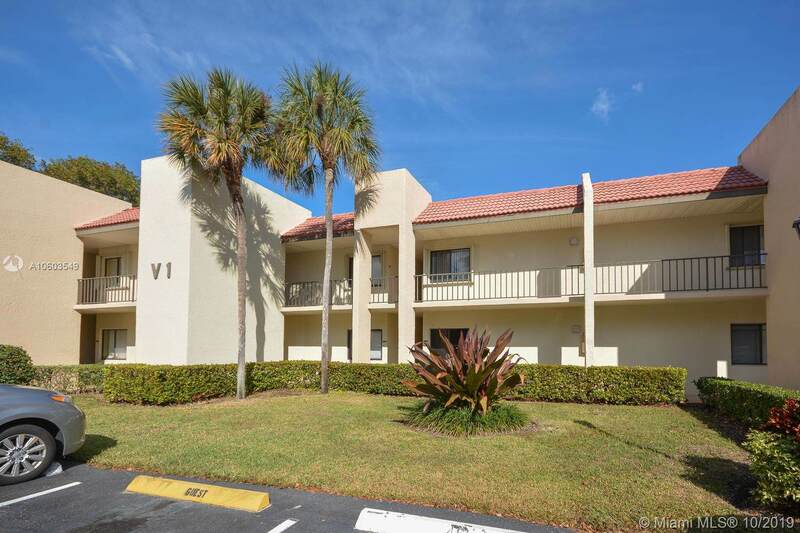 It is a short walk to miles of white sandy beaches long the Atlantic, and one of the only areas in Palm Beach county that allows owners and renters to bring their pets to the beach. The complex has an adjacent tennis club, and golf is nearby at several courses.